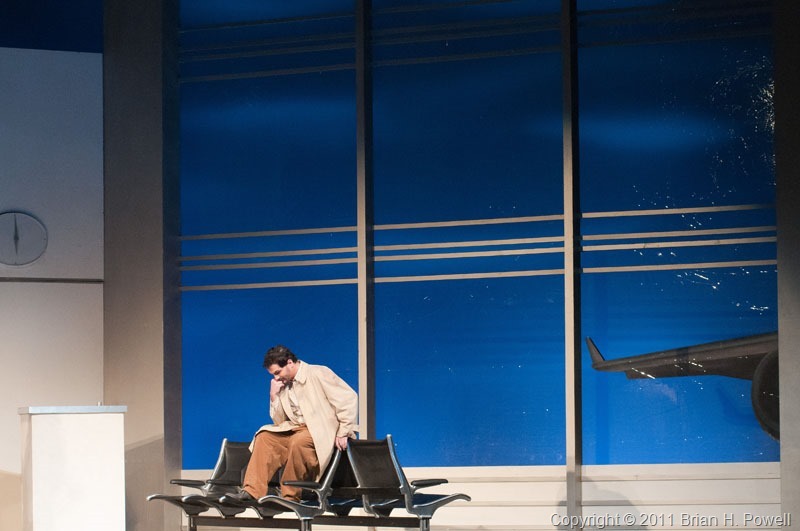 Tonight is the opening night of Austin Lyric Opera’s production of “Flight”, a story of several travelers stuck in an airport waiting to leave. This sounds kind of like my life for the last few months. Thursday night, I again had the privilege of photographing during the final dress rehearsal. 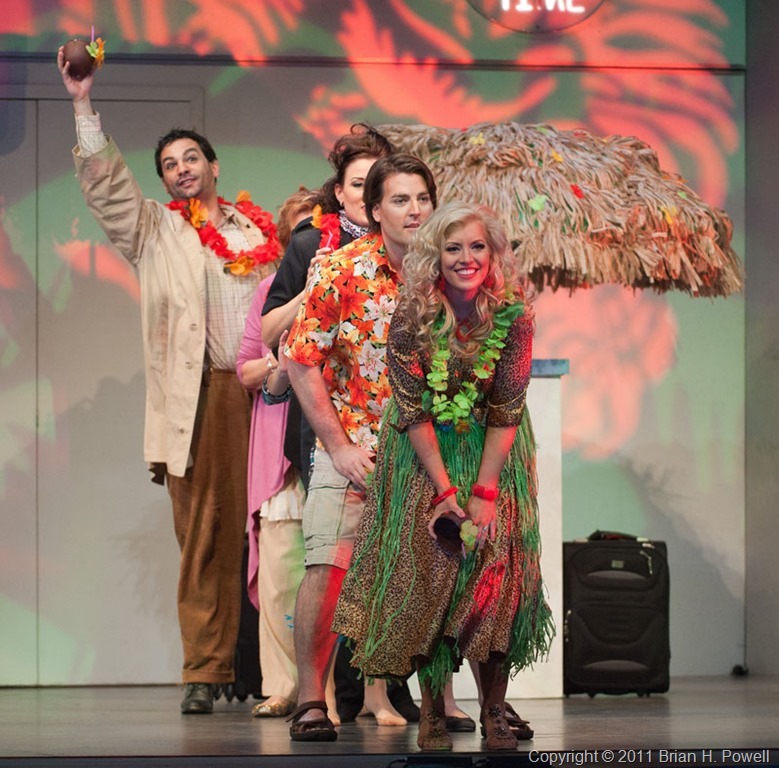 It’s a great production and great cast, conducted by Maestro Richard Buckley. 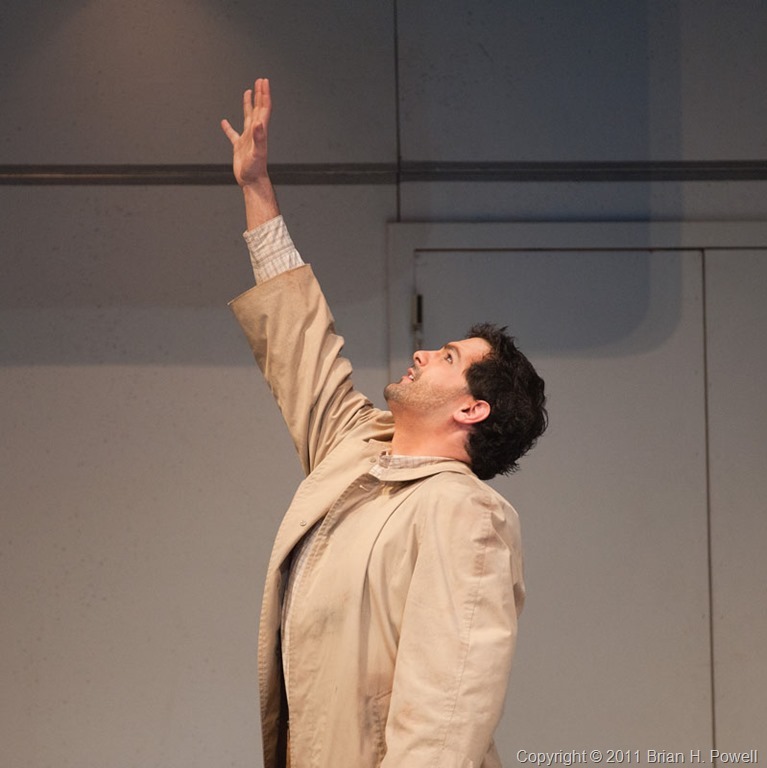 Nick Zammit plays “The Refugee”. You can see more and purchase images in my gallery, http://gallery.bhpowell.com/flight. It runs through April 17. 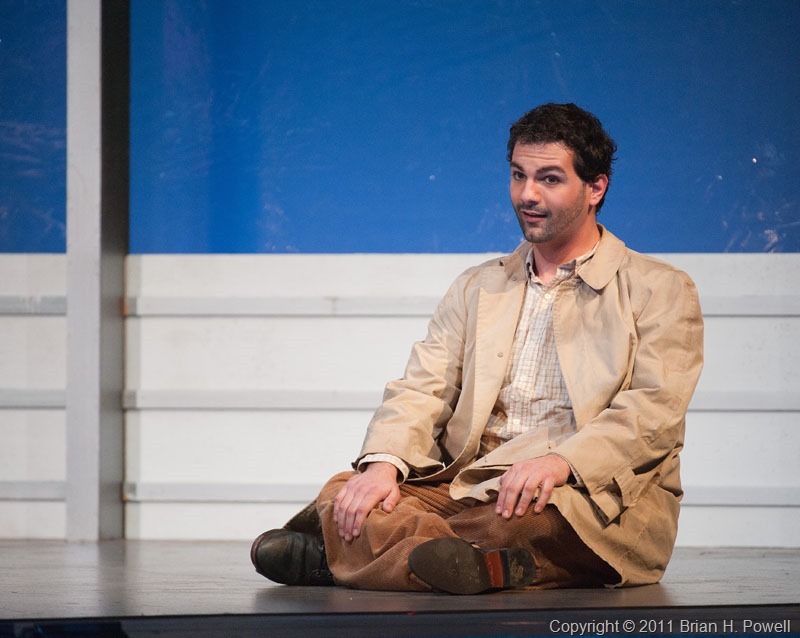 Buy tickets through the Austin Lyric Opera. Sometimes, I think I take the wildflowers for granted. 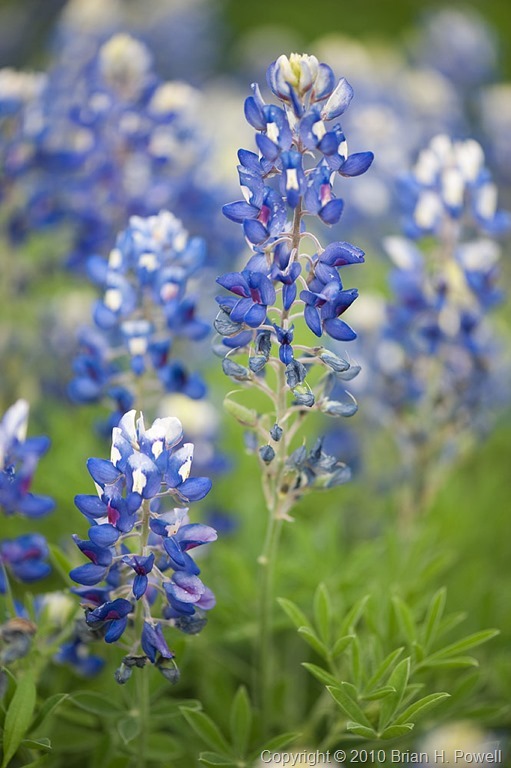 Growing up in Texas, I’ve seen and photographed a lot of bluebonnets. So rather than go out and photograph them, I’ve just been enjoying the wildflowers as I’ve been driving around town. 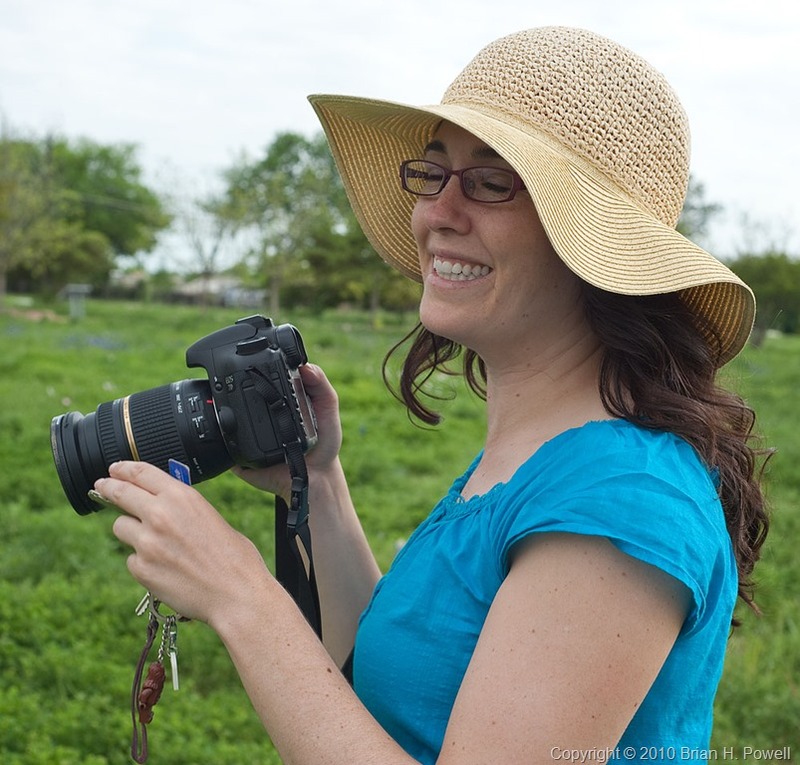 Do I really need another bluebonnet portrait? Can I find a new, interesting wildflower composition I haven’t seen before? Still, the flowers are so good this year, maybe it’s worth at least a little effort. So this past weekend, one of my best friends and I decided to try to find a good spot for wildflower photography. But first, we had lunch. And then we went shopping for a hat for her. Next, we drove down some country roads, but didn’t find any wildflower patches that inspired us. Then we gave up the wildflower search to visit a neighborhood garden tour, and to spend some time with a couple of friends who live there. Near the end of the day, we still hadn’t taken a photo of wildflowers. As we left our friends, we drove by a neighborhood park flooded with the distinctive, blue, state flower of Texas. We got out our gear and walked around. I took several dozen photos, but we were tired, and I don’t think either of us felt particularly inspired. Back home at the end of the day, I went through my images, and selected a few worth keeping. And when I saw the image below, I was reminded that it’s not about the photography, and it’s not about the flowers. It’s about being inspired by the people who touch us. It’s about friends who make us laugh. It’s about sharing life. Thanks, Nicole, for being part of it. 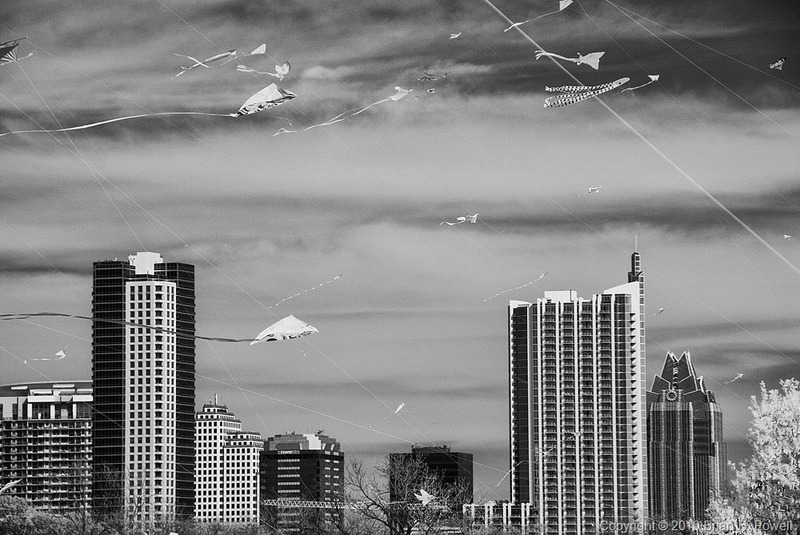 There’s a whole lot going on in Austin, Texas, this week. The biggest event is, of course, South by Southwest (SxSW). 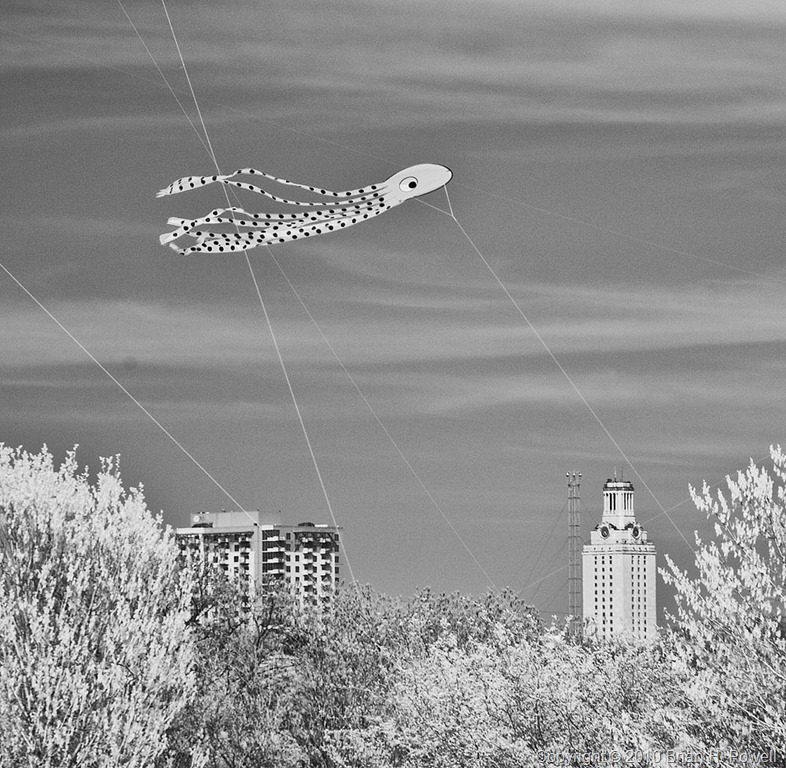 This last weekend was also the Zilker Kite Festival. 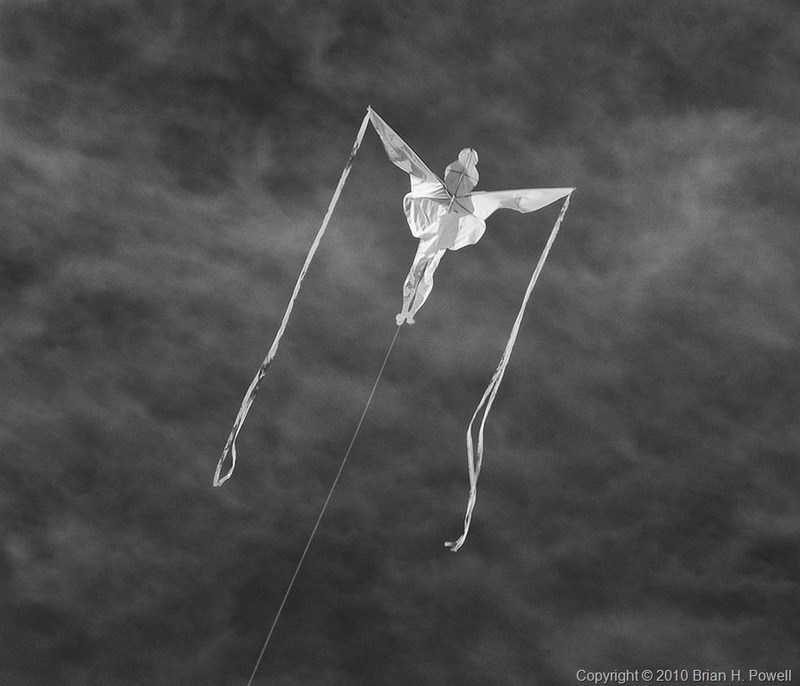 Inspired by my friend Carol Watson, who showed me some of her early infrared work at the kite festival, I took my infrared Nikon D200 (converted by LifePixel). Tomorrow morning, I leave for Reno, Nevada. 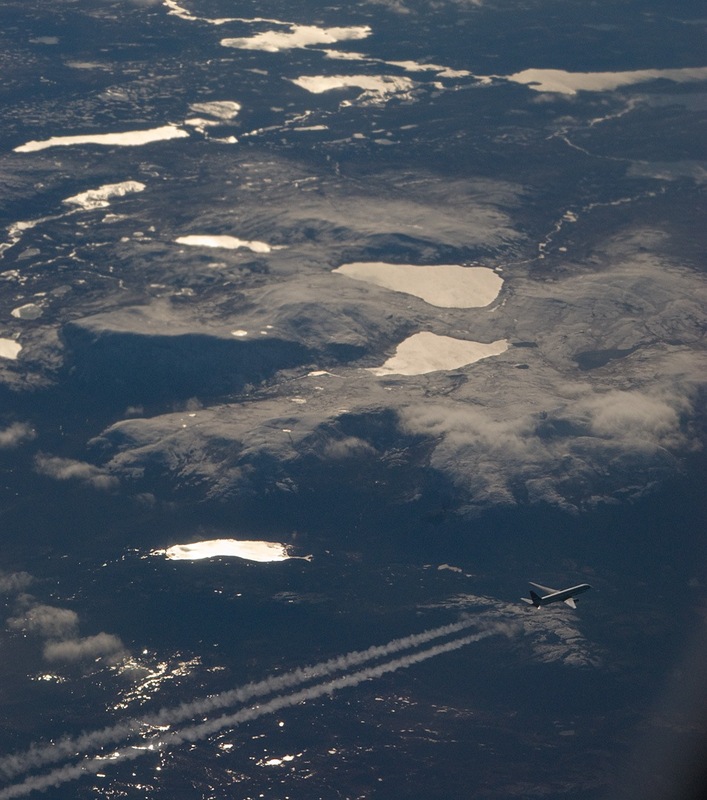 I hope to see an old friend, and spend some time near Lake Tahoe. And then on to Yosemite National Park. I’ve never been to this section of the country before, and I’ve been looking forward to this trip for a couple of months. I also realize that the week before July 4 isn’t the best time to visit a major national park if I want to avoid crowds. But I’m not going with a list of “must have” shots. I’m not going with an agenda. I’m not going with much of a schedule to keep. Will I shoot the iconic pictures of El Capitan, Half Dome, waterfalls? Probably. Maybe just for my own memories—or for some photographic “B roll”, as it were. Or maybe I’ll find a perfect shot. I do hope that Yosemite Valley will be one of those places that takes my breath away when I see it. Places like Crater Lake in Oregon, or the Grand Canyons of the Colorado or the Yellowstone. But if I go into this with fixed ideas of what I’m going to shoot, I might miss something beautiful right in front of me. Recently, I’ve had some great lunch conversations with one of my best friends about this—about being ready to let good things happen in life, rather than trying to force them to happen. I’m optimistic. See you on the road. We’ve had a Giant Spanish Dagger (Yucca faxoniana) in our backyard for a few years, and for the first time it’s started to bloom. It’s about 8 feet tall. The flower stalk is growing an inch or two a day. For the photos below, I mounted my camera on a monopod with a wide angle lens. I used a 10 second timer delay, pressed the shutter, and positioned the camera near the flower stalk in time for the shutter release.